Aldi is Getting In On The Brunch Trend! There is A McDonald's That Looks Like a Victorian Mansion! Could You Be Drinking Too Much Coffee? This Baby's Reaction to Sunshine is the CUTEST Thing! 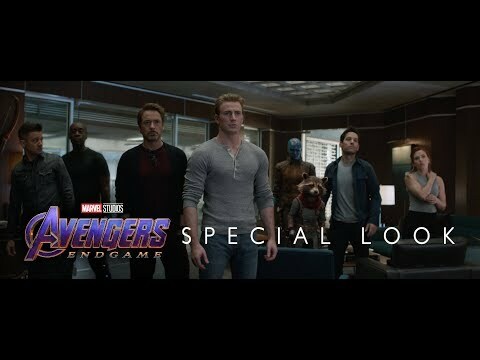 New Avenger's End Game Trailer!! Is Your Biggest Childhood Memory One of the Most Common? 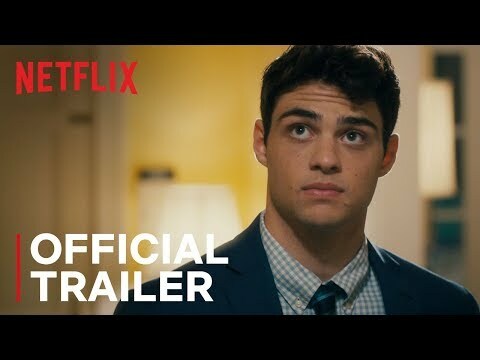 The Perfect Date - First Trailer for the New Netflix Original Movie! The Newest Budweiser Clydesdale Was Born in Missouri!